WELCOME HOME! 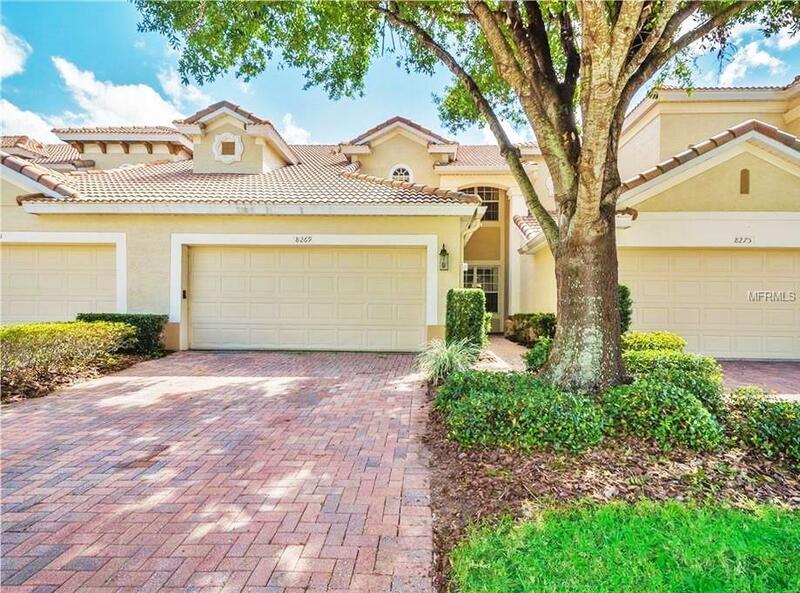 Beautiful 3 bedroom, 2.5 bathroom townhome located in Bella Notte/Vizcaya in the heart of fabulous Doctor Philips. 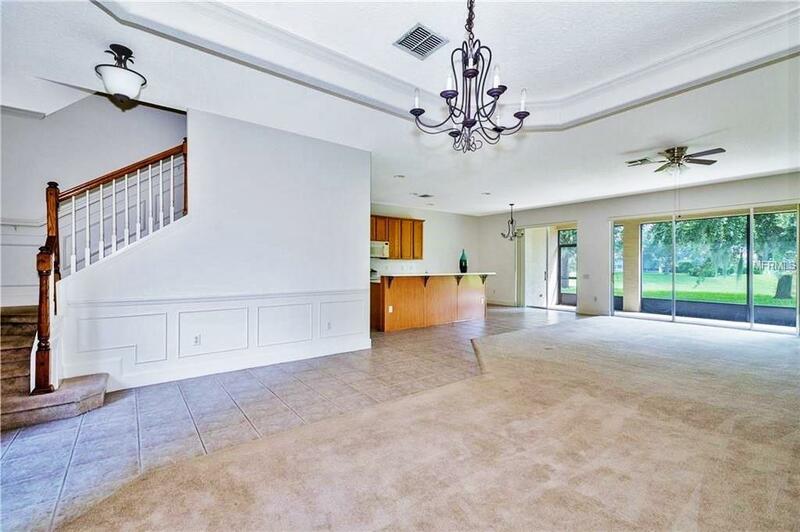 Upon entry you are greeted by a bright and open floor plan showcasing details including wainscoting and decorative molding. 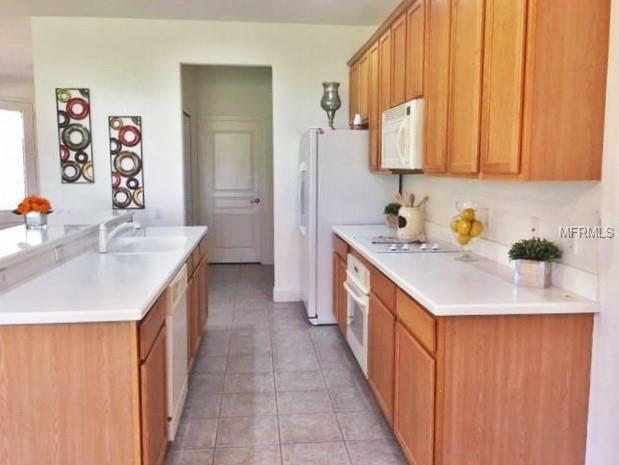 The kitchen offers plenty of work and storage space complete with 42" wood cabinets and a breakfast bar. The spacious Master Suite boasts a huge walk-in closet along with a spa-like ensuite with a Jacuzzi tub, separate stall shower and a dual-sink vanity. Additional bedrooms are generously sized and ideal for family, guests, a home office and nearly anything else to fit your needs. Enjoy lounging in the spectacular Florida weather on the screened back patio with views of lush greenery and a serene pond. Discover the many amenities the community has to offer including a Clubhouse, pool and a fitness center. You will find a plethora of shopping and dining options in and around the Doctor Phillips area, located minutes from some of the most popular attractions and entertainment destinations. 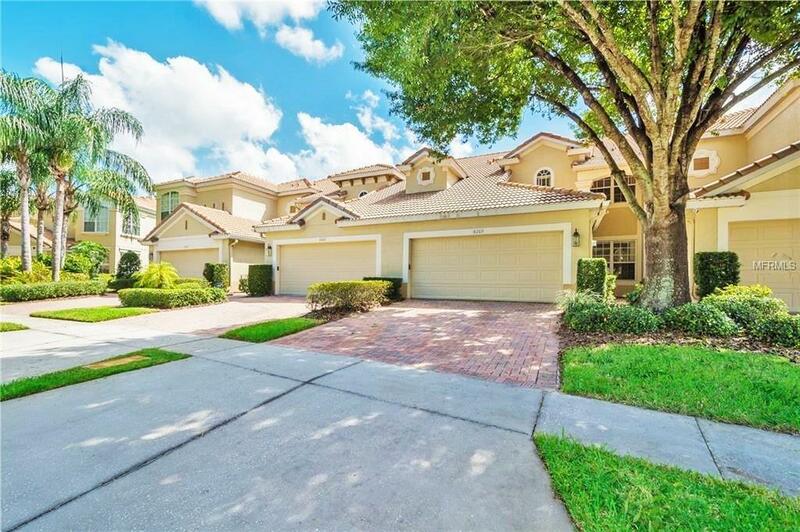 Major highways and expressways conveniently nearby, including I-4, adding ease to commutes throughout Central Florida. This is an opportunity you do not want to miss! Schedule a showing today! Additional Lease Restrictions Buyer To Verify Lease Restrictions With Hoa. Pet Restrictions Buyer To Verify Pet Restrictions With Hoa.